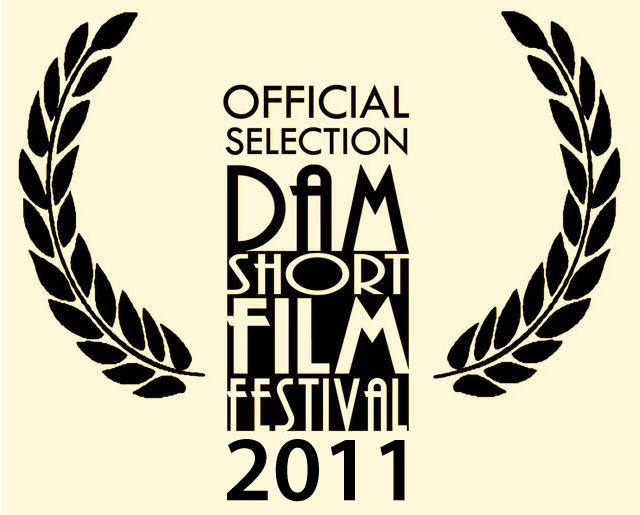 WE ARE EXCITED AND PROUD TO ANNOUNCE HORROR OF OUR LOVE: A SHORT FILM IS AN OFFICIAL SELECTION AT THE DAM SHORT FILM FESTIVAL IN BOULDER CITY, NEVADA…FEBRUARY 9th-12th 2011…400 seat theater!!!!!!! WOOHOO! !